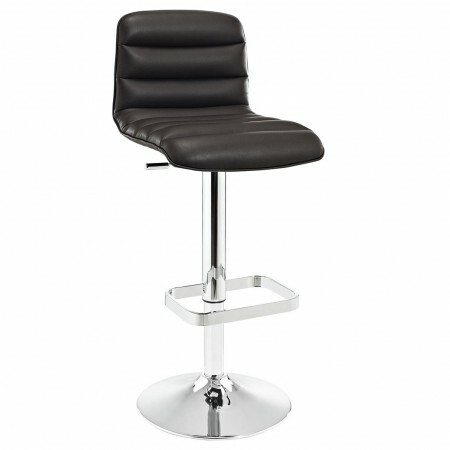 Ripple brown bar stool is a modern and luxury solution for home and a restaurant, lounge or similar places. Durable construction available in four different colors to match your room. 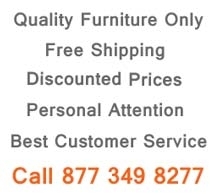 Comfortable brown upholstered fully cushioned seat with stitching. It stands on adjustable height chromed tube with footrest and matching round base.